Fabric signs provide the perfect eye catching appeal that you want from customers. 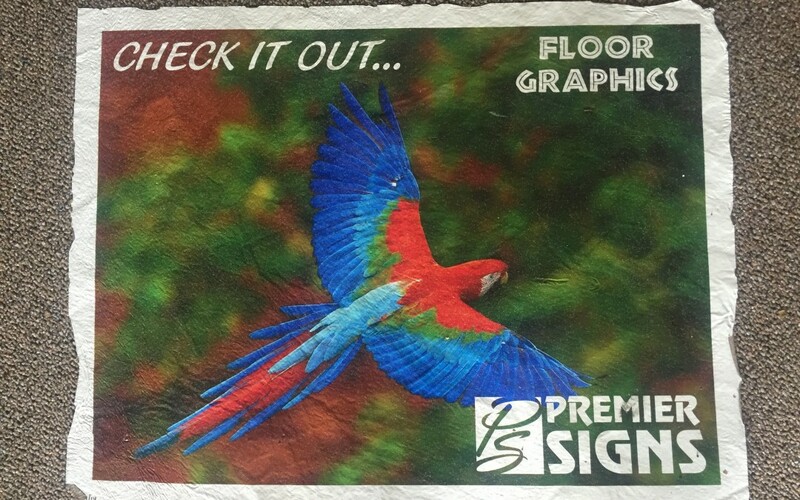 Printed fabric signs are perfect for promoting sales, store openings, special events and much more. The elegant look a fabric banner gives off, makes it even more appealing for a customer to look at. We have a variety of fabric that you can choose from. Call today for a FREE ESTIMATE!